Download eCommerce Website App Templates PSD. Here are 3 free eCommerce mobile app screens psd that are perfect as inspiration if you want to create any shopping app. The design is very simple and clean that giving a modern look which is perfect for fashion eCommerce app . 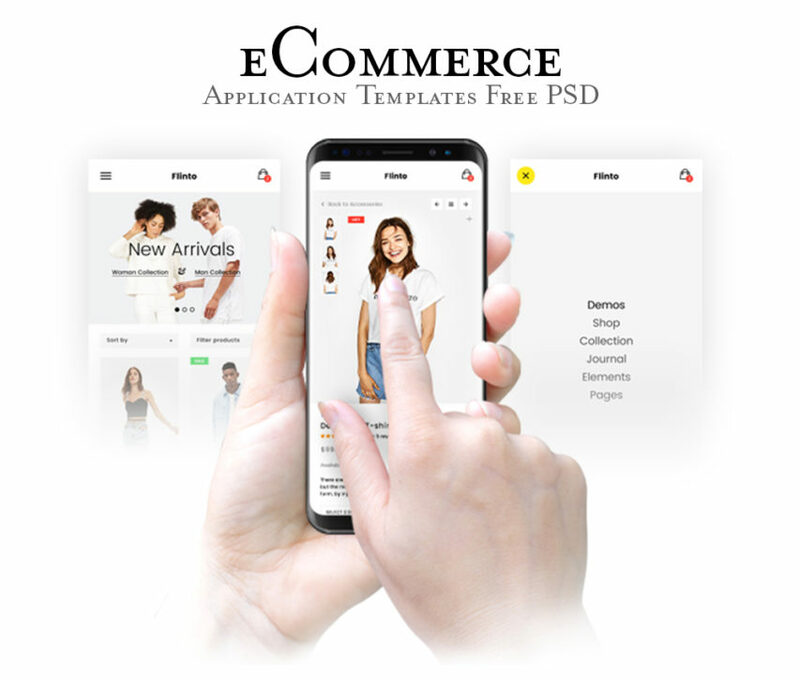 Although there are only 3 screens you can start building your app using this eCommerce Website App Templates PSD. So if you want your ecommerce app to stand out from the rest be sure to give this freebie a try. Hope you like it. Enjoy!